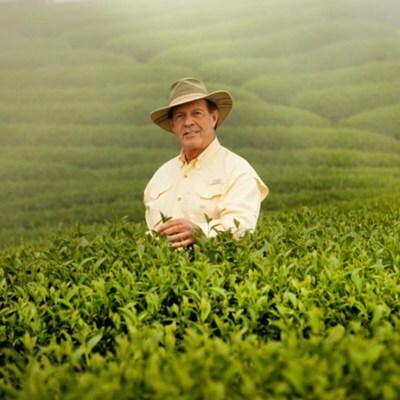 LEHI, Utah, May 15, 2018 /PRNewswire/ — D. Gary Young (July 11, 1949 – May 12, 2018), the founder and chairman of the board of Young Living Essential Oils, passed away at the age of 68 in Salt Lake City, due to complications following a series of strokes, the company announced. Described as a “modern pioneer,” Young was part innovator and part historian. His pursuit of wellness discoveries was rooted in ancient practices as he sought to unlock and share the benefits bestowed by essential oils from herbs, plants, and trees. His research would take him to the remote corners of the Earth and often back in time to better understand the many wellness-supporting benefits of natural essential oils overlooked by modern society. It was Young’s passion for quality, dedication to the company’s customers, and innovation in pioneering the essential oils movements that has propelled Young Living from a small company almost 25 years ago to a global enterprise with more than 16 corporate and partner farms, over 3,000 employees, and well over 4 million customers all over the world today. The funeral will be held at 1 p.m. MT, on Friday, May 18, at the Whispering Springs Lavender Farm and Distillery, one of Gary’s favorite spots in the world. The farm is located at 3700 Old Highway 91, Mona, UT 84645.